This activity foster innovation and challenges the current activities performed by the team. 2. 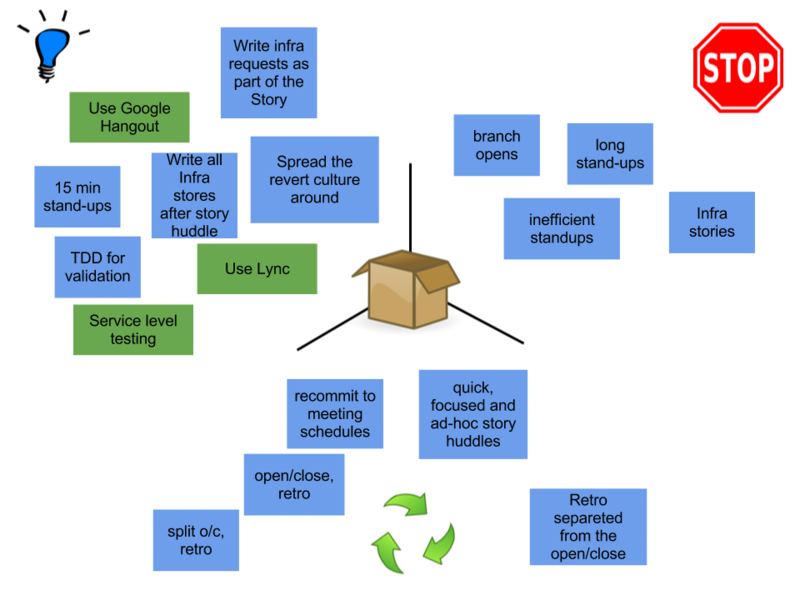 Bring the participants attention to the box metaphor (If possible, bring a box with you). 3. Split the whiteboard or canvas in 3 areas. Draw the open box in the center. Which activities should be added? 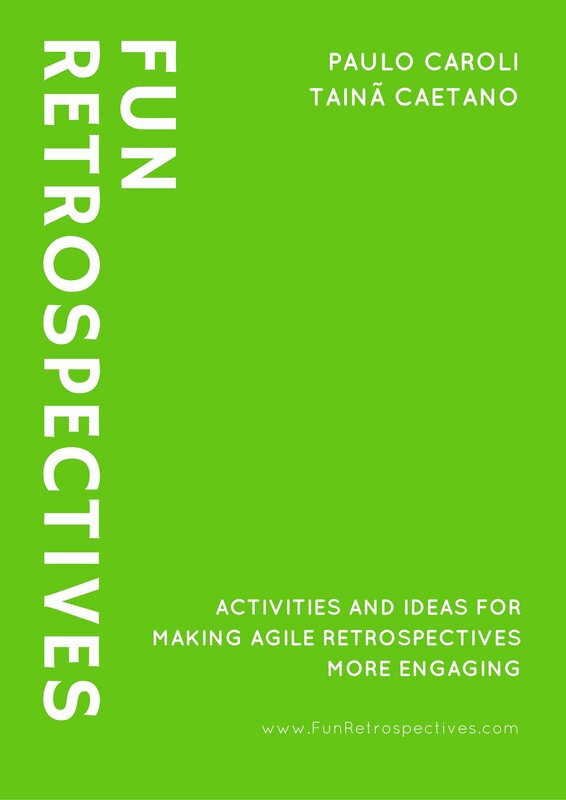 Below are examples from two small teams using this retrospective activity. I have created this activity after being inspired by Silvio Meira’s talk (in Portuguese) on innovation.